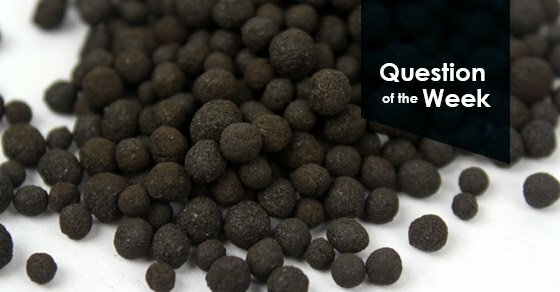 What is the Difference Between Pelleting and Pelletizing? Pelleting and pelletizing are two terms often used interchangeably, though their processing methods do differ. Pelleting commonly refers to the extrusion process, where cylindrical pellets are formed by forcing material through a die. It is most often used with wood, fuel and feed products (such as rabbit food). Pelleting produces an overall dusty product because the jagged, cylindrical edges rub against each other and break off. FEECO does not provide pelleting testing or equipment. Pelletizing is a non-pressure agglomeration method, whereby material fines tumble against each other in the presence of a binding agent. The material fines become tacky, stick together, and pick up more fines as they tumble, in a process known as coalescence. Pelletizing can be accomplished using a rotary drum or a pan pelletizer. The choice between the two is based on the overall material and processing goals, with special consideration toward recycle, throughput, and maintenance. FEECO does offer pelletizing testing and equipment. For more in-depth information on agglomeration, download our e-book, or contact us today!